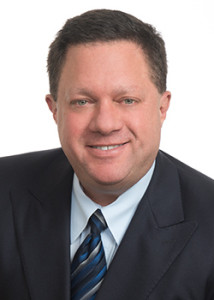 Mr. Spizzirri serves as outside general counsel to business clients supervising their entire legal function including risk, litigation finance, and budgeting. His 25 years of legal experience in business and tax law include international transaction advisory services, post-acquisition business integration, regulatory compliance and worldwide tax planning. He has acquired extensive experience litigating complex commercial matters throughout the world. Paul is a project management professional who identifies opportunities to enhance competitive advantage for clients by proactive legal planning and risk management. He approaches administration of the legal function from a business perspective encouraging clients to undertake litigation prevention planning to address potential issues before they arise. Paul holds five college degrees including a J.D., M.B.A., M.A.F.M. and LL.M. (Taxation) in addition to a B.B.A. Martindale AV preeminent Rating in Business Law, Corporate Law and Taxation. Open to all forms of alternative billing arrangements.